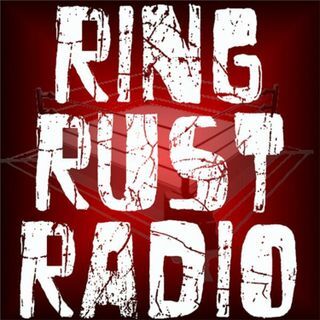 Catch Ring Rust Radio’s full review of our trip and LIVE SHOW in New Orleans! Plus, our break down of WWE WrestleMania 34, NXT TakeOver New Orleans, Raw, SmackDown LIVE and every wresting show from WrestleMania weekend! Also featuring Dirtsheet Busters, Wednesday Wrestling Minutes—NXT, Ring of Honor, New Japan Pro Wrestling, Impact Wrestling and Indy Wrestling—April WWE PPV Match Draft Results, Match Commentary: WrestleMania 33: John Cena and Nikki Bella vs. The Miz and Maryse, Final Season 18 ... Maggiori informazioni Fantasy WWE Updated Standings, Fan Emails and so much more!